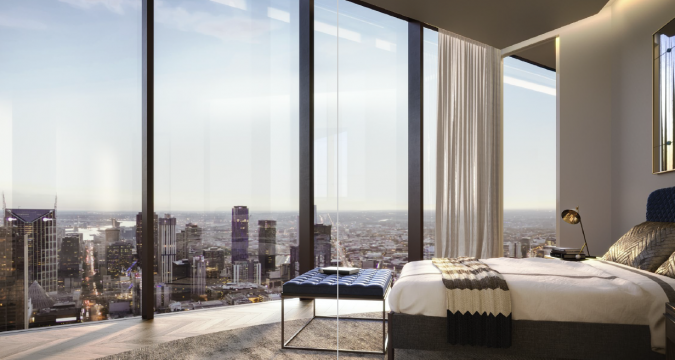 S P Setia is proud to introduce Melbourne’s most exclusive address and a destination of international renown. 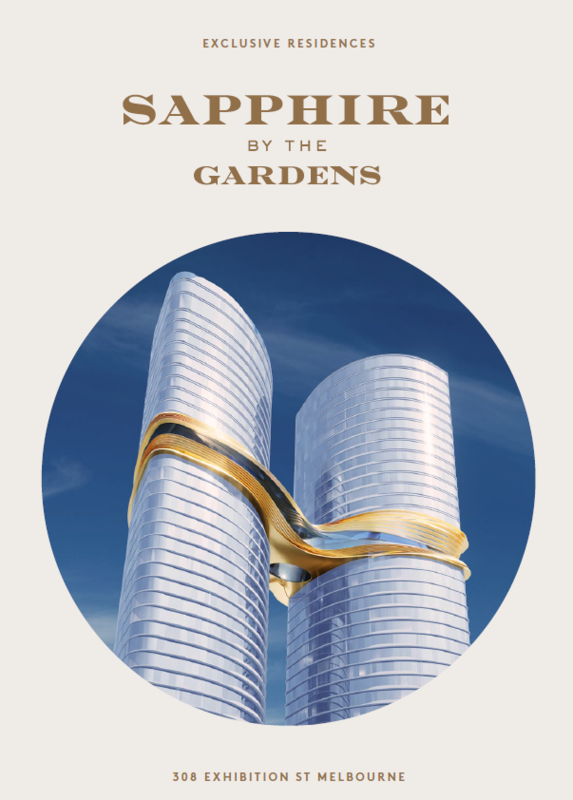 by the Gardens is home to sapphire, a luxury residential tower of residence and penthouses, an international five-star hotel, the shangri-La, with an iconic sky bridge connecting the two towers. 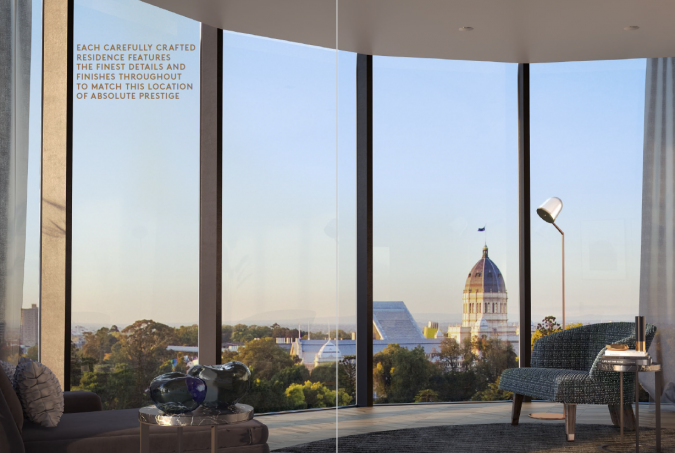 offering – an opportunity to live at an exceptional parkside address with premium amenities to match the prestige of the location. 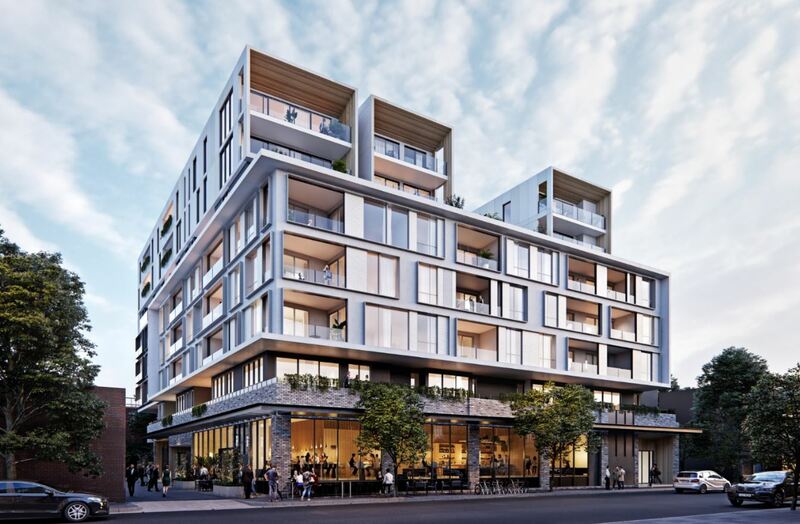 By the Gardens offers everything residents need to enjoy a true luxury lifestyle. 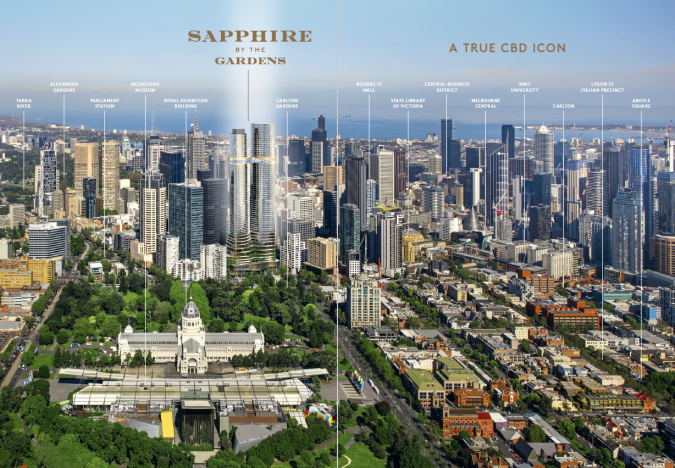 From the 24-hour concierge in the magnificent lobby to the sky bridge high above. 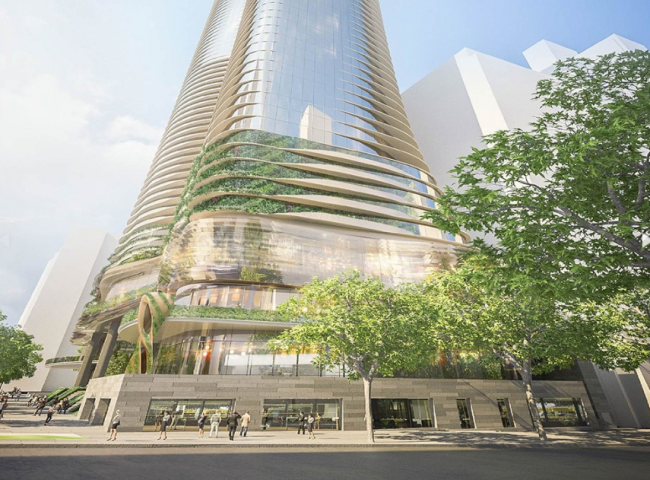 the two towers will also be home to one of Melbourne’s largest ballroom, private dining and bars, and a range of relaxing pool, spa and wellness spaces. 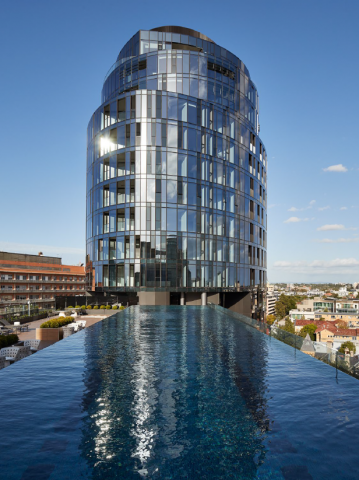 With commanding views over the gardens and Melbourne’s best known destinations at your doorstep, this is an iconic address for the world’s most liveable city. 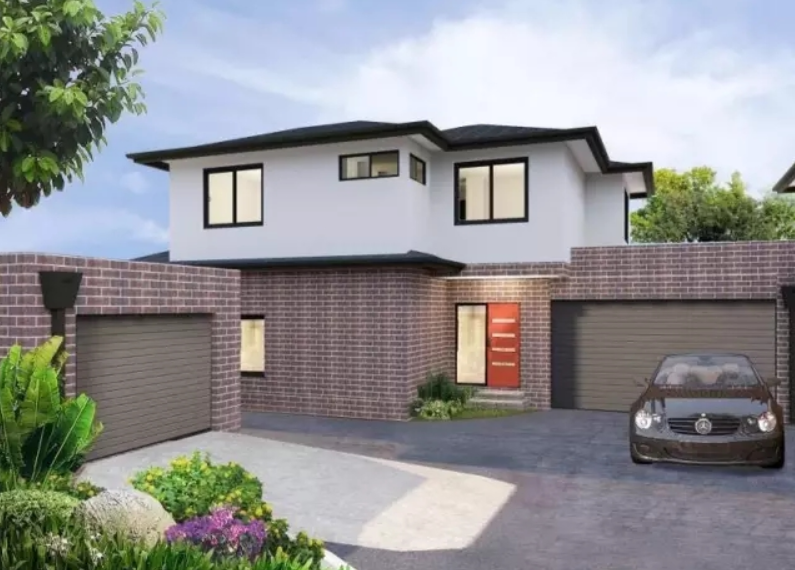 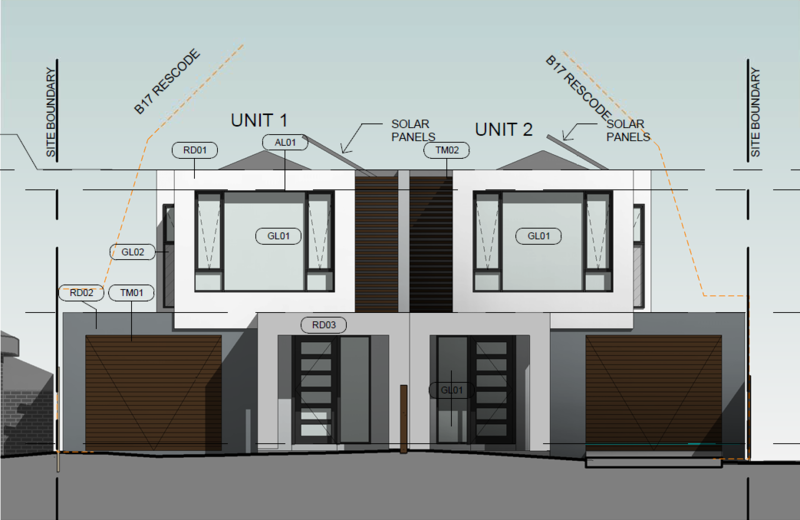 this part of Melbourne is home to the city’s leading arts and entertainment venues, finest restaurants and sprawling parklands, with multiple trams and trains providing easy connections to everywhere. 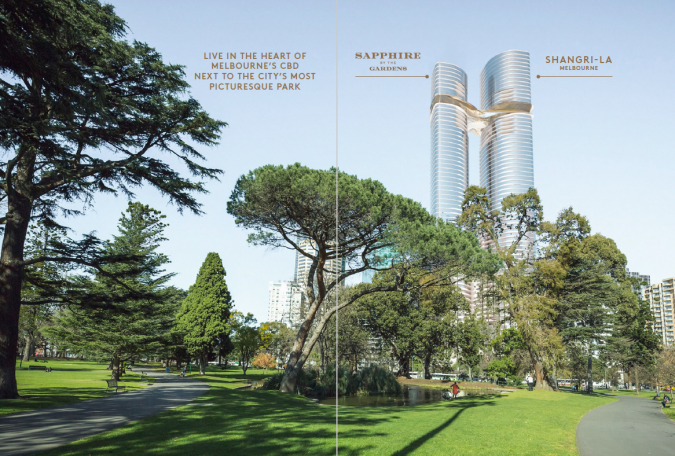 this address not only delivers the convenience of the CBD at the door. 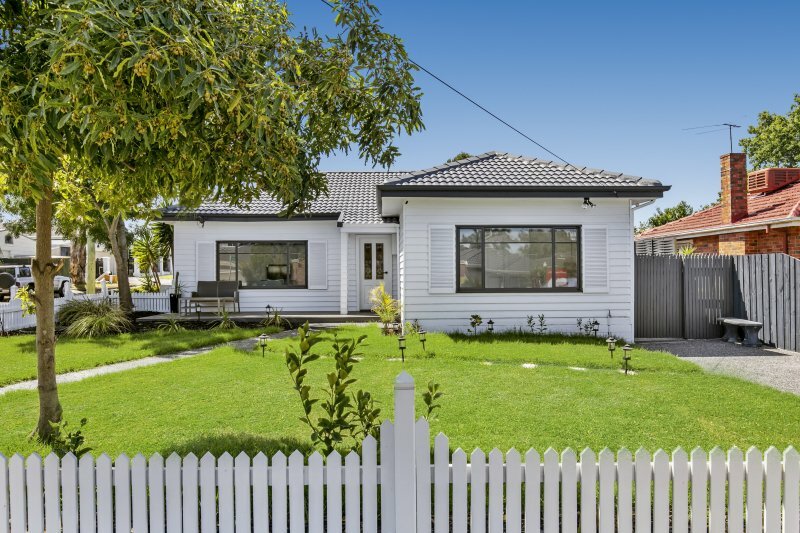 it also puts the city’s vibrant inner northern suburbs within walking distance, from the main Parkville campus of the University of Melbourne to the eclectic café and retail strips of Lygon street and brunswick street.